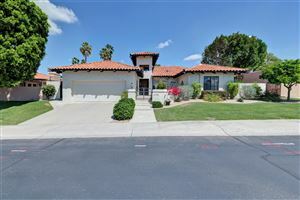 The Biltmore is a desirable, upscale residential neighborhood and financial district in the central North East Phoenix area. 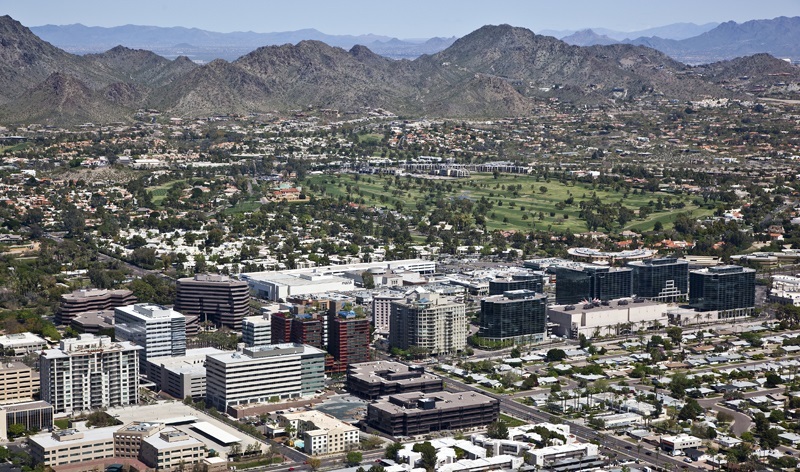 It is part of the "Camelback Corridor" which is comprised of business and residential mid-rise tower buildings and gated neighborhoods. The north end of the Biltmore extends into the Phoenix Mountain Preserve. At the south end, you will find amazing shopping and dining experiences at the Biltmore Fashion Park and the Esplanade anchored by the Ritz Carlton Hotel. The Arizona Biltmore Resort & Spa, along with the two 18-hole championship golf courses are nestled in among some of the most desirable homes in the Biltmore ranging from multi-million dollar estate homes to smaller single family homes, patio homes, townhouses and condos for those looking for a lock-and-leave lifestyle. The Biltmore is one of the City of Phoenix's most acclaimed neighborhoods and is one of the 33 premier Phoenix Points of Pride. Scroll down for more information on the Biltmore market and to search Biltmore properties. And be sure to call Linda Martin if you are interested in seeing any properties for sale in this area!